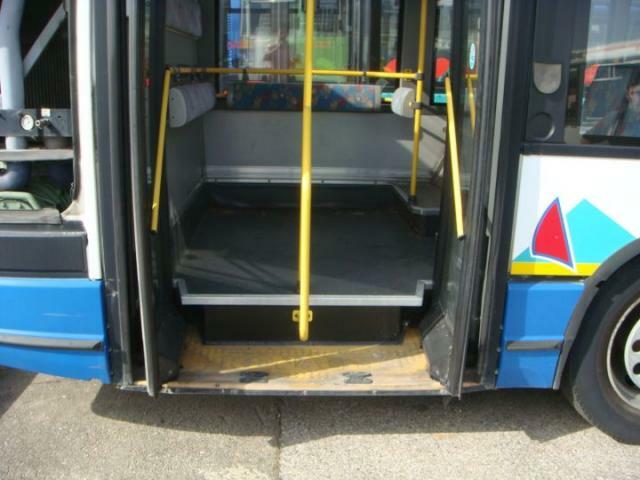 Used Renault Bus For Sale?? 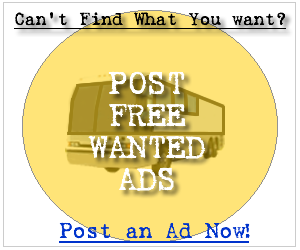 --> Sell Renault Buses Here! Whether you are in the market for a new Renault bus or a used Renault bus you can be sure to find a service at your fingertips to get the job done. Below you can find the first 100 Renault bus for sale ads listed in our system, sign up and contact the seller of any of the following new or used Renault buses. It's Free! 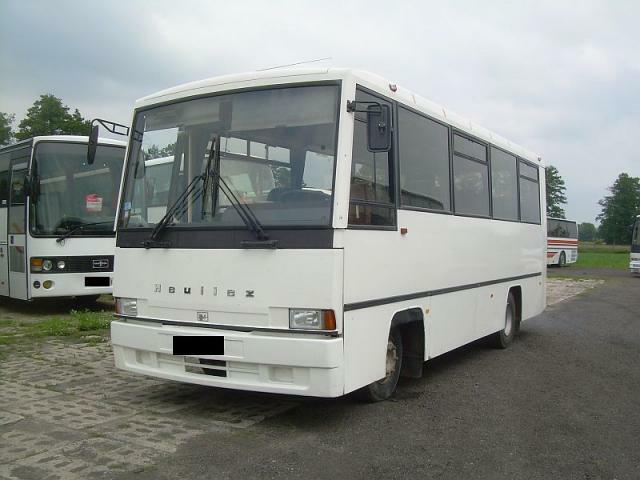 RENAULT - AGORA (city bus) Year: 1998 Mileage: 350000km Bus: city bus Seats: 22+72 Length - 12m. Engine: Renault, power - 250HP(184kW), gas, turbo, euro - 3. Gearbox: Voith, automatic. Brakes: ABS. Condition: vehicle condition - perfect.